Before signing up for a Class , there are a few things you should know. Due to very limited space and scheduling issues class fees are nonrefundable and nontransferable. (It doesn't happen very often, but if we have to postpone a session, we will notify you and offer you a makeup session or a gift certificate.) Please note: when you sign up for a class, you're registering for a spot in that particular class, on that date only, with no exceptions. Being on time and attending all classes is important for your crafting success. there are no makeups for missed sessions, and we can't guarantee that you'll be able to complete the scheduled project on your own. We always do our best to catch you up, but only during the session you originally enrolled in. All classes has its own requirements for supplies. 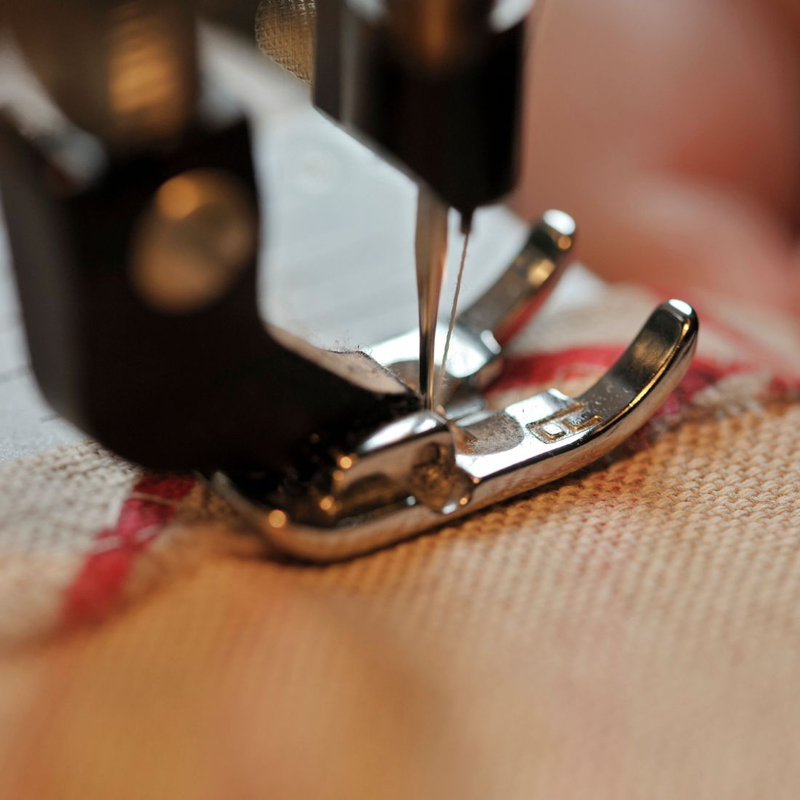 Our shop usually are equipped with all alterations from needles to threads. If class requires a materials that are not provided in that class, you can purchase it outside or you can avail in our shop. We also provide sewing machines inside the class, If you would like to bring your own machine will be happy to help you operate your own machine. When you join our email list your information will not be distributed or sold to anyone, for any reason. IF YOU AGREE TO OUR CLASS POLICY PLEASE REGISTER AND FILL UP THE FORM BELOW. Please fill up the form and when you click the SUBMIT button means that you are agreeing to the registration policies. As soon as we received you form and payment will inform you and have your sit SAVE!! After signing just use the Class fee and pay for your class to finally save the sit for you or stop by at our classroom ad register in person. Just FYI all adult class are limited to 6/class and kids are limited to 8/class For Information about cancellation and refund please read our REGISTRATION POLICY.